He is a big fan of their music. 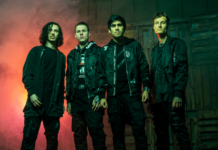 Democratic presidential candidate Beto O’Rourke is pretty punk, and now he might just reunite The Mars Volta as a part of his campaign. 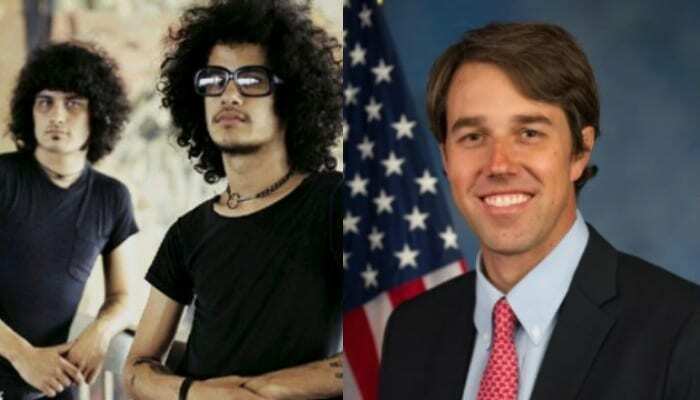 In case you didn’t know, O’Rourke was previously in a band Foss with Mars Volta lead singer Cedric Bixler-Zavala, also known from At The Drive-In. The Mars Volta has been inactive since 2013, but that didn’t stop someone from asking O’Rourke if he’d have the band play at his inauguration. Last Year, Bixler-Zavala teased the return of the band, so this could very well be possible for O’Rourke. O’Rourke announced his presidency more than a week ago on Twitter. In the 2018 Senate race, Republican Sen. Ted Cruz beat out O’Rourke for the Senate seat. O’Rourke gained huge popularity for his liberal ideas and DIY style of campaigning. He proved he’s definitely in the scene when he attended a Metallica concert recently. Earlier this year, footage of O’Rourke covering a Ramones track while wearing a onesie surfaced that we seriously obsessed about. Do you think O’Rourke would reunite The Mars Volta? Sound off in the comments below!